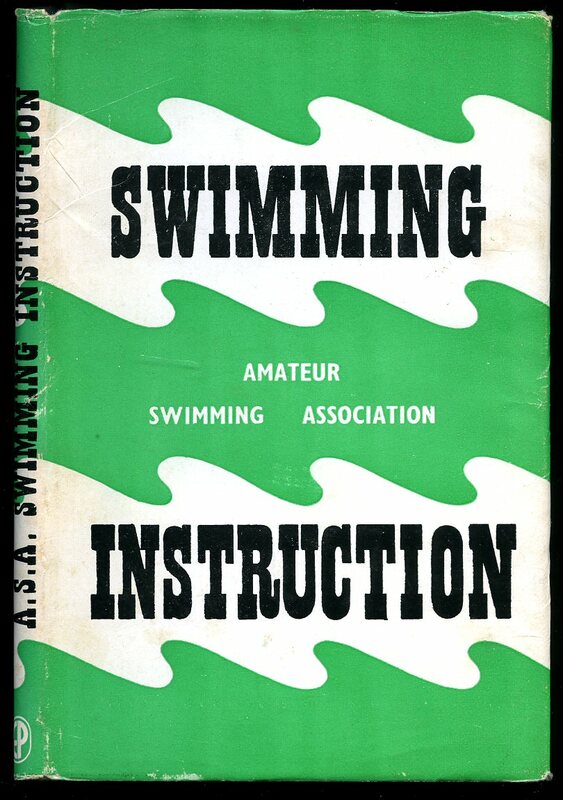 Published by Educational Productions Ltd., London Revised Eighth Edition 1961. Hard back binding in publisher's original pale turquoise cloth covers, gilt title lettering to the spine. 8vo. 7½'' x 5¼''. Contains 128 printed pages of text with monochrome sketches and photographs. Very Good condition book, in Very Good condition dust wrapper with chips to the corners, not price clipped 8/6. Dust wrapper supplied in archive acetate film protection, this protects and prolongs the life of the paper, it is not adhered to the book or to the dust wrapper. Member of the P.B.F.A. Published by Skeffington and Son Ltd., London circa 1950. London circa 1950. Hard back binding in publisher's original crimson cloth covers, black title and author lettering to the spine. 8vo. 7½'' x 5¼''. Contains 159 printed pages of text with monochrome illustrations and photographs throughout. About 10 mm of sun fading of the red to the upper spine, corners and spine ends soft, light foxing to the closed page edges and in Very Good condition, no dust wrapper. Member of the P.B.F.A. Published by Putnam, Covent Garden, London Reprinted Edition September 1934. 1934. 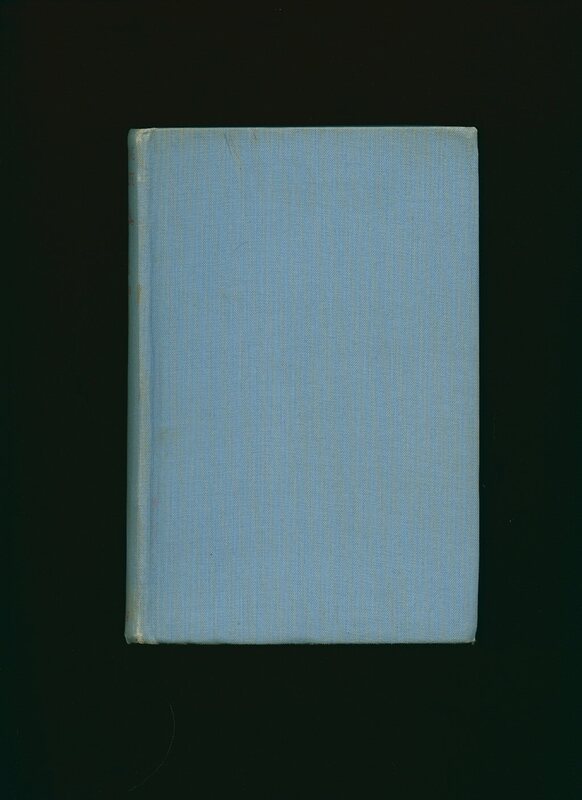 Hard back binding in publisher's original light blue cloth covers, black title and author lettering to the spine and to the front cover. 8vo. 8½'' x 5½''. Contains 190 printed pages of text with monochrome photographs throughout. Spine ends soft, corners rubbed, sun fading to the blue of the spine and front cover, surface staining to the panels and in Good condition, no dust wrapper. Member of the P.B.F.A. 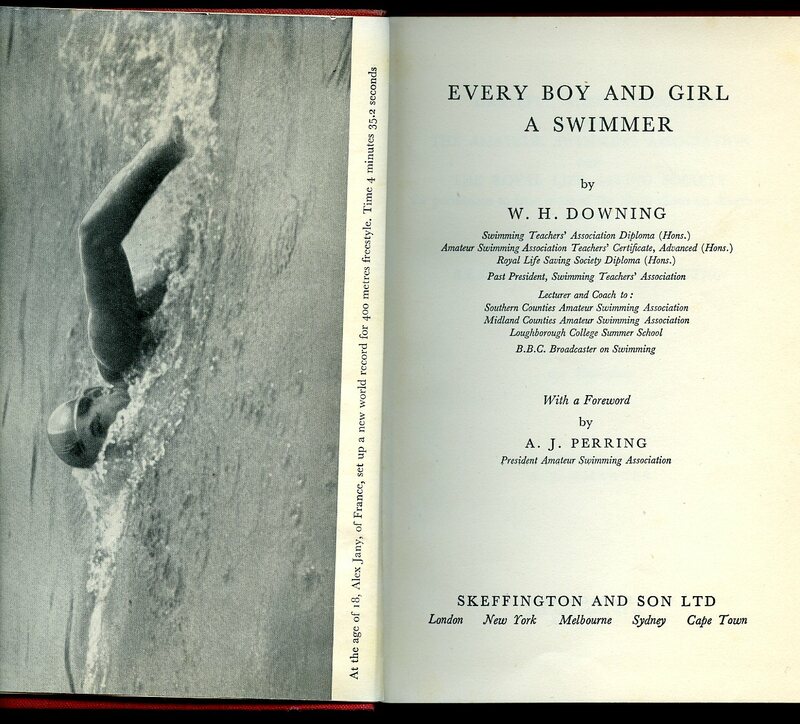 Published by Methuen & Co. Ltd., 36 Essex Street, Strand, London First Edition 1939. London 1939. 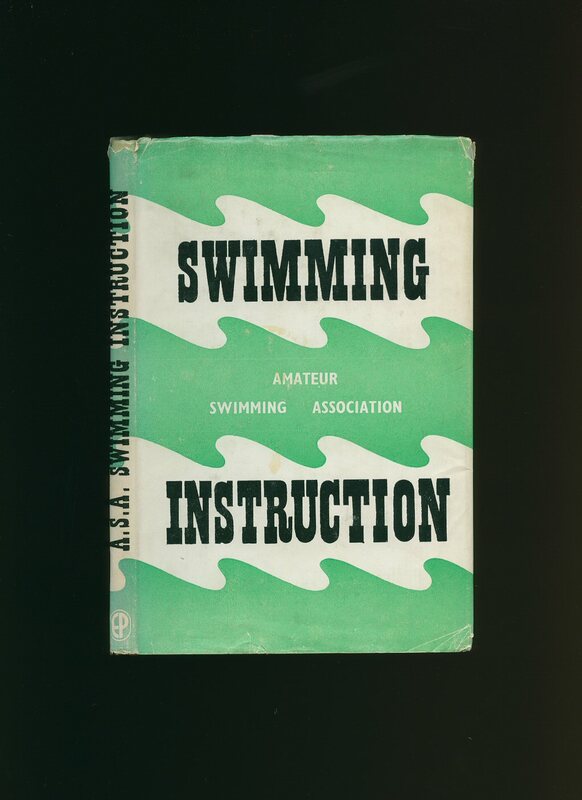 First edition hard back binding in publisher's original chalk blue cloth covers, red title and author lettering to the spine. 8vo. 7½'' x 5¼''. Contains 366 printed pages of text with monochrome illustrations throughout. Ink name to the front end paper, light foxing to the end papers and in Very Good condition, no dust wrapper. Member of the P.B.F.A. Published by Educational Productions Ltd., London Revised Edition 1963. London 1963. Hard back binding in publisher's original pale turquoise cloth covers, gilt title lettering to the spine. 8vo. 7½'' x 5¼''. Contains 134 printed pages of text with monochrome sketches. Fine condition book, in near Fine condition dust wrapper with shallow rubs to the edges, not price clipped 8/6. Dust wrapper supplied in archive acetate film protection, this protects and prolongs the life of the paper, it is not adhered to the book or to the dust wrapper. Member of the P.B.F.A. 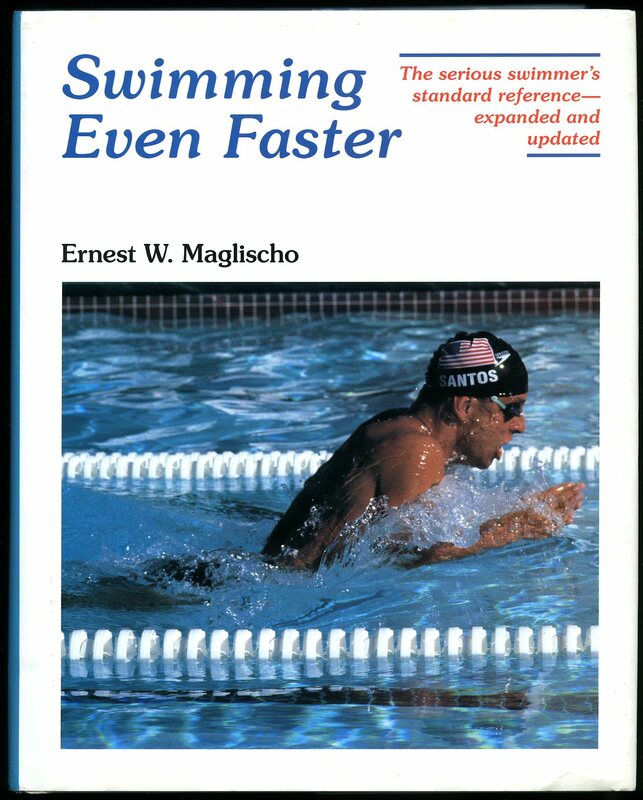 Published by Mayfield Publishing Company, Mountain View, California First Revised Edition 1993. California 1993. 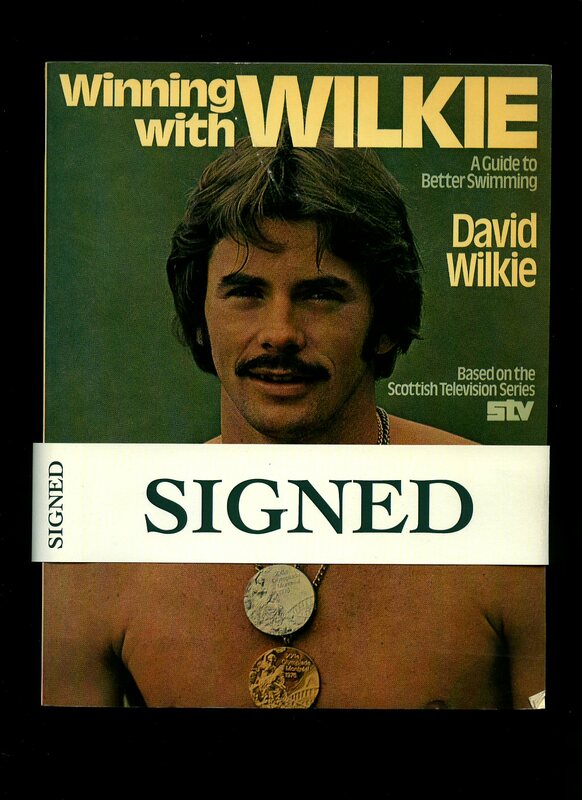 Published by Kemps, 1-5 Bath Street, London First Edition 1976. London 1976. 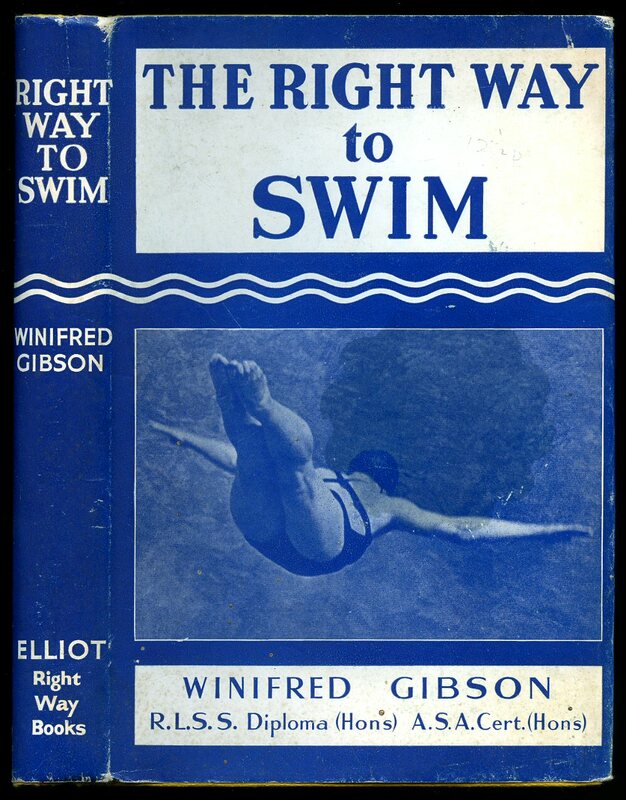 Published by Elliot Right Way Books, Kingswood, Surrey Third Large Edition 1959. Surrey 1959. Third large edition hard back binding in publisher's original lemon paper covers, black title and author lettering to the spine. 8vo. 7½'' x 5¼''. Contains 186 printed pages of text with monochrome illustrations and photographs throughout. Minimal wear to the covers. Very Good condition book in near Fine condition dust wrapper with just a few rubs to the spine tips and corners, not price clipped 7/6. Dust wrapper supplied in archive acetate film protection, this preserves and prolongs the life of the paper, it is not adhered to the book or to the dust wrapper. Member of the P.B.F.A. 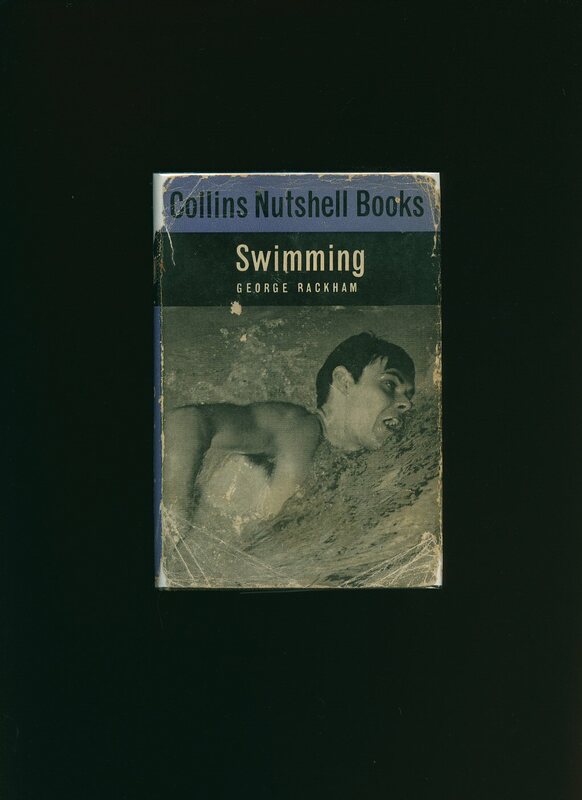 Published by William Collins & Co. Ltd., London and Glasgow First Edition 1965. London 1965. 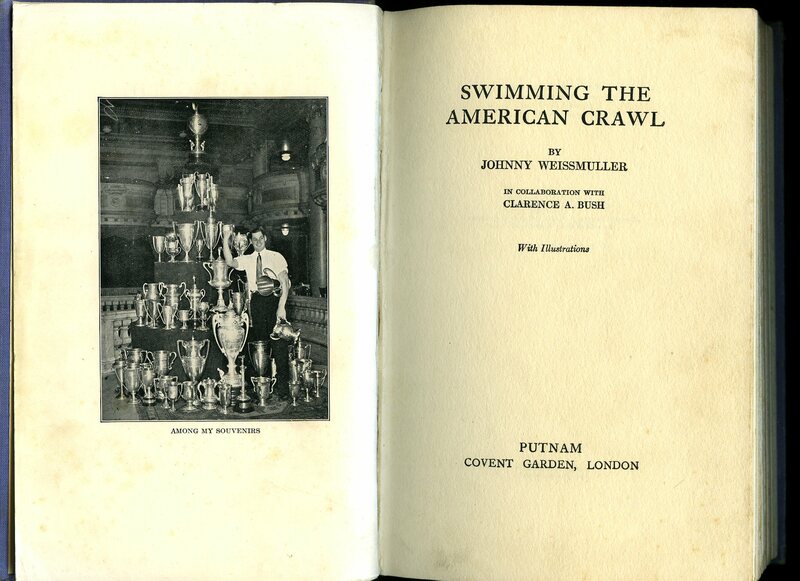 First edition hard back binding in publisher's original black and white check cloth covers, navy lettering to the spine. 8vo 6'' x 4¼'' 144 printed pages of text with monochrome diagrams throughout. Ink message to the front free end paper. Very Good condition book in Good condition dust wrapper with piece of paper missing to the top of the spine, rubs to the corners and spine tips. Dust wrapper supplied in archive acetate film protection, this is not adhered to the book or to the dust wrapper and can easily be removed should you so wish. Member of the P.B.F.A.